Are you ready to buy a home in Gurgaon? Well, Gurgaon the satellite city of Delhi, is a dream place of many to possess a housing property. The city makes available villas, apartments and top-notch houses providing fantasy living experiences to dwellers. Adani Samsara is one such development in Gurgaon providing 3 BHK apartments and villas to home seekers. So, those of you who want to own wonderful abodes right at the heart of the city can settle at this township to live a life of luxury and content. Buying a home is one of the most important financial decisions one makes in his life. Figuring out the pricing of the home becomes another crucial decision. In addition, comes the calculation of EMI and loan issues. Adani Samsara offers great help in the buying process of homes. The prices of the apartments have been fixed in a manner conforming to the facilities provided. Adani Samsara price list starts from Rs1.75 crore and goes up to Rs1.94 crore. The home developers also assist you in receiving home loan. So, this property is a great project to invest your money on it. 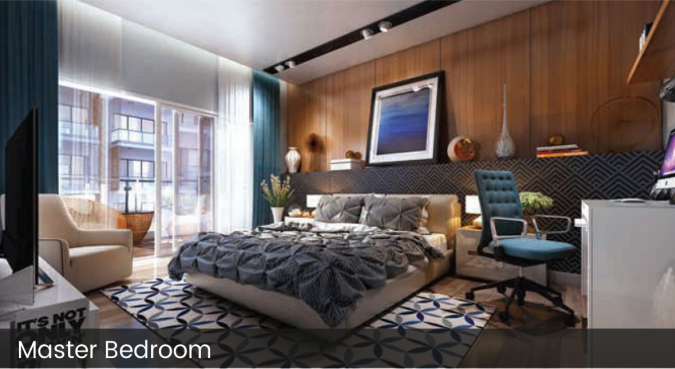 As you invest crores into a property so you will always seek superior features and amenities out of it. 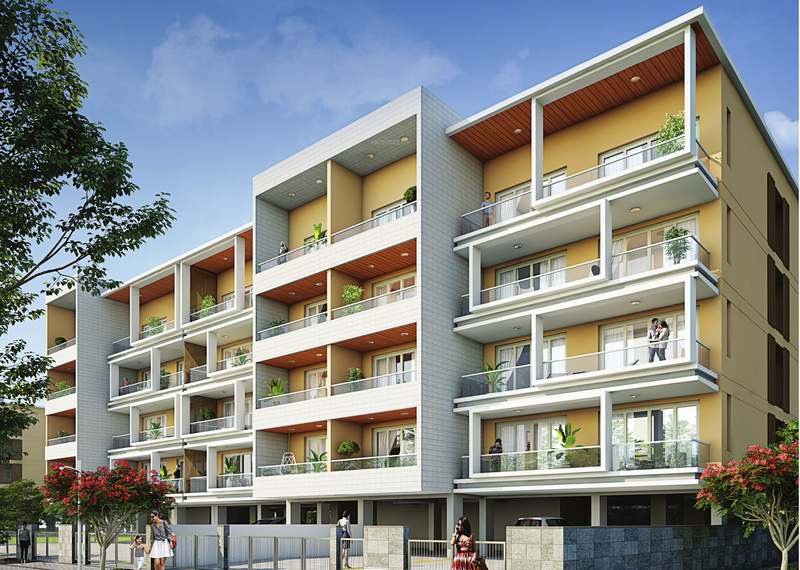 Adani Samsara Gurgaon fulfills all your desires of a fantasy living as it comes with great amenities and transport connections. 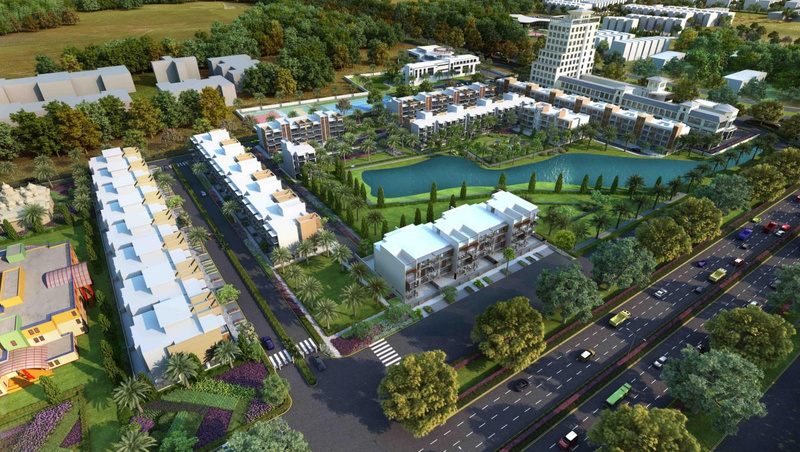 Developed over 18 acres of land, the estate offers you exceptionally green living facilities. These homes let you come a bit closer to nature. The interiors accompany incredible furnishings and premium installations proving you a life abundant in luxury and lavishness. Built by Adani Realty, the development is absolutely family-friendly and provides first-rate features and amenitieslike swimming pool, clubhouse, indoor and outdoor games facility, children play areas, theatre, restaurant, uninterrupted power and water supply, 24*7 security and much more. 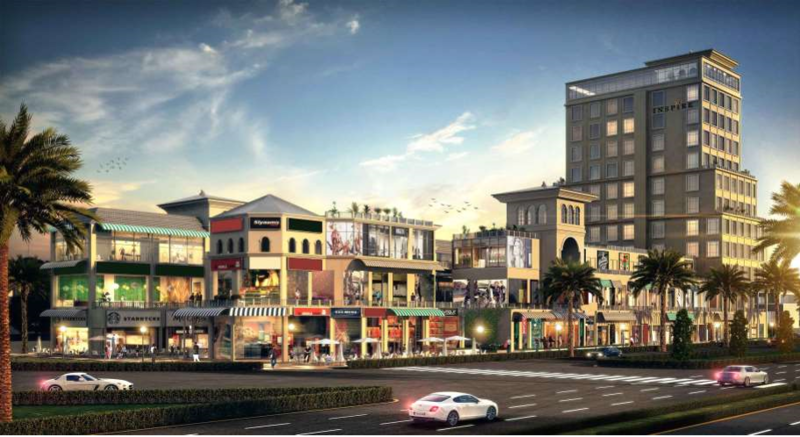 Located in Sector 60, Gurgaon, Adani Samsara Sector 60 is one of the best places to live in as you are offered with amazing shopping opportunities and just about every type of restaurant, bar, hotels and entertainment options you have always desired for. You will have easy access to everyday important places like hospitals, banks and ATMs, schools, colleges, shopping malls, multiplexes and so on from here. So, this is high time for you to book your dream home here. Hurry up and make a move today.